Before the release of his new project Body Bag 5 this Friday, Ace Hood has dropped a brand new single off the project. This one is titled “We Ball”. 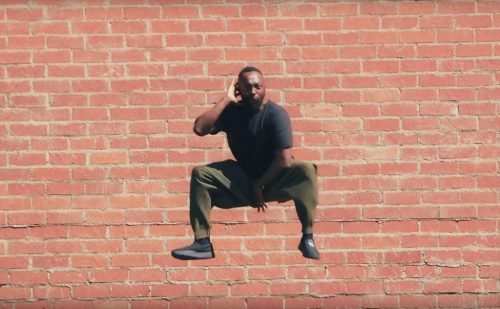 The Black Eyed Peas have returned with a music video for their single “Get Ready”. This song is taken from their latest album Masters Of The Sun Vol. 1. 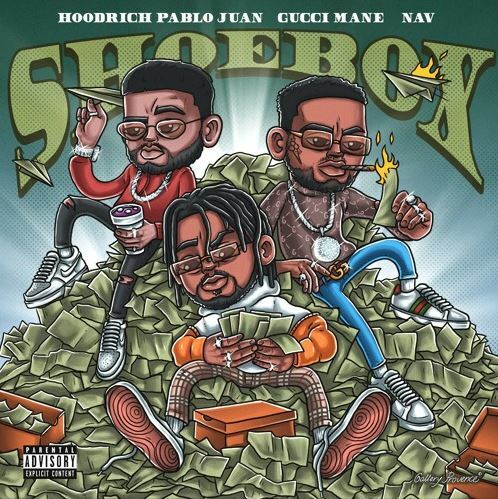 Hoodrich Pablo Juan has recruited Gucci Mane and NAV for his brand new single titled “Shoebox”. This song will appear on his forthcoming project BLO. 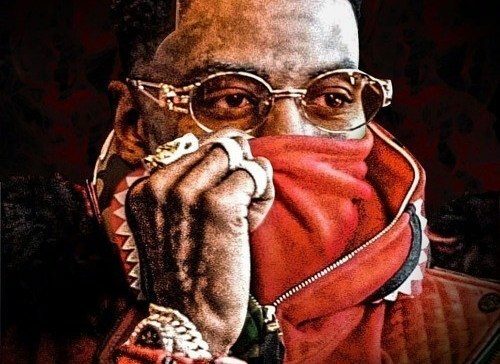 Soulja Boy keeps the music coming! Today, the rapper has enlsited Tory Lanez for the remix to his song “HML”. Draco’s new album is on the way. T-Pain has surprised his fans with the release of his brand new studio album 1UP. 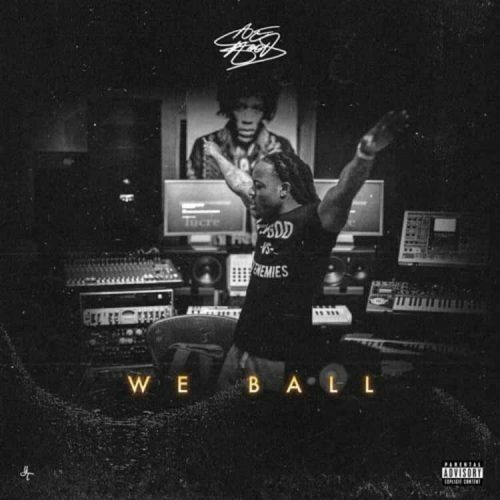 The project comes with 12 songs and features from Lil Wayne, Tory Lanez, Boosie Badazz and more. 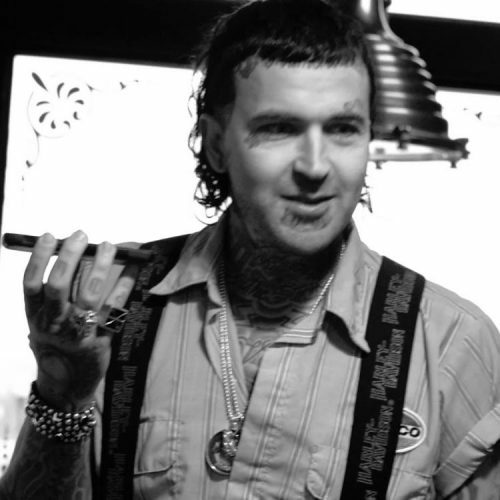 Yelawolf keeps the freestyles coming. The rapper has dropped off a new one titled “Elvis Messy”. His new project Trunk Muzik 3 is coming soon. To promote his solo debut album Father Of 4, Offset has just premiered the music video for the single “Quarter Milli” featuring Gucci Mane. Yesterday, R. Kelly posted bond and was released from jail after pleading not guilty to sexual abuse. 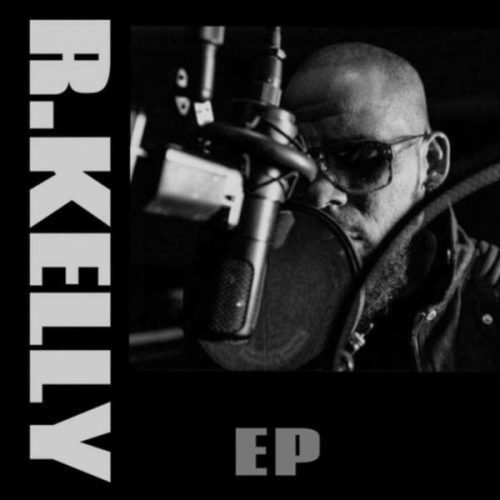 Today, the R&B star lets the music speak and surprises his fans with the release of a brand new self-titled EP. The project comes with 6 songs. Desiigner keeps the music coming! 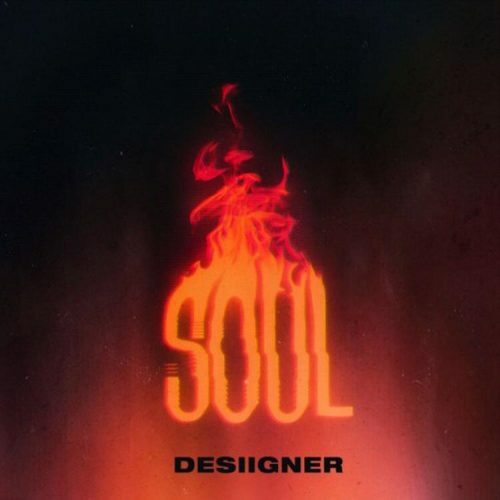 Today, the rapper has put out a brand new single titled “Soul” via his Soundcloud page. 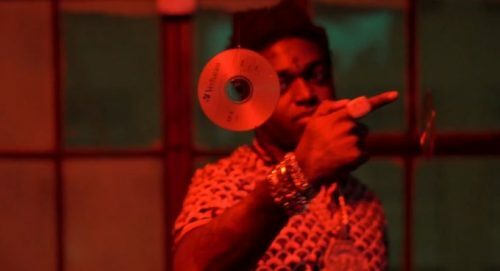 Kodak Black has shared a brand new song titled “Pimpin Ain’t Eazy”. It comes with an accompanying music video. No word on what forthcoming project this song will appear.